In classical Sanskrit, the word “kavi” generally translates as poet. However, during the Vedik period, kavi held a more mystical significance. In the Vedas, a kavi is referred to as the seer of vibration and light. 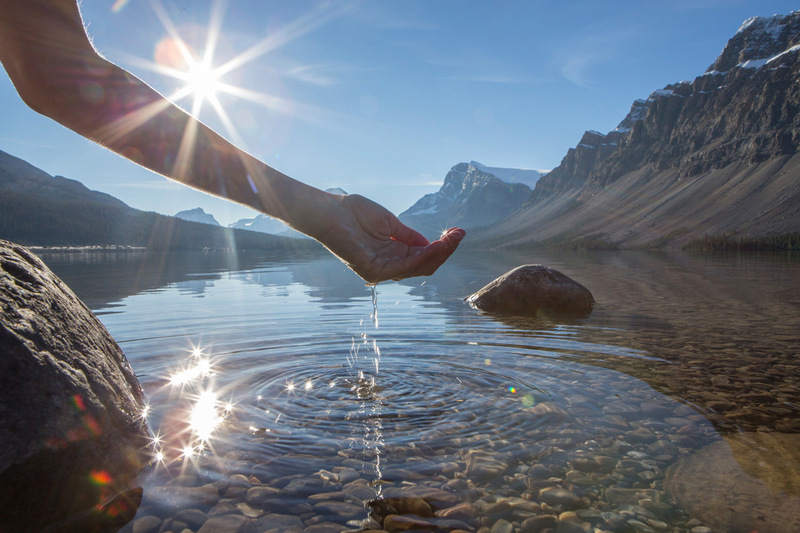 What does it mean to see vibration? Students interested in learning about yoga begin their journey hearing this statement: Although you have a body and a mind, you are not just the body and mind. This is a healthy first step in Self-discovery. However, living from an integrated understanding of this teaching is an entirely different story. A kavi is one who has perfected his/her inner vision. He/she has the ability to listen to the realm beyond manifestation. In other words, the kavi feels the living experience of being beyond body and mind. For the kavi the teaching is not an idea, nor is it an intellectual concept. The kavi has a body and a mind, but no longer identifies him/herself with the body and mind. He/she moves about throughout the day like an ordinary being, but he/she sees the day and his/her own experiences within it very differently. Through years of sadhana, yogic practice, the kavi cultivates contact with his/her inner wisdom and the devas, the cosmic forces. All of his/her actions are connected with these two. The word akavi appears in the Rg Veda and means a person without vision. Conversely, a kavi is a being with vision or an illumined being. What is the illumination of a kavi? The kavi sees (and hears) beyond the senses, krānta-darshi. The word kavi can be synonymous with rishi, seer of truth. The RV (8.79.1) defines the kavi as a rishi and the rishi as a vipra, a sage. The kavi spends considerable amounts of time immersed in and contemplating the world beyond form and thought. When you spend long periods of time experiencing what you are beyond form and thought, you shift your identity from being solely individual and personality based. You shift to a place of unity within and see vibration and light. A kavi, due to his/her intense sadhana, can then translate the world of the vibration and light for others. Kavis, in their inner absorption, become inspired by their union with the divine forces within. The inspiration they receive manifests through them into what’s called a kāvya, literary composition. But literary composition is perhaps a general term and is not sufficient to describe its import. During the time of the RV, kāvya meant the seer-vision or the wisdom that was revealed by supra-yogic-vision. In the RV, the word agni has several meanings. For example, agni can mean fire, a summoning priest, a seer, the god of fire and truth. The word kavi-kratuh, is an epithet for Agni. Kavi-kratuh literally means seer-will. Thus, in select mantras of the RV, Agni is described as the Divine will. In this context, when you offer to the fire or sing Sanskrit mantras in praise of the fire you can access Agni, as the kavi-kratuh, and when you connect with divine will, what is spiritually luminous has the capacity to manifest for you both on an inner and outer level. The Rishi Club Teleclass. Learn what the sages mean when they respond to spiritual questions and understand how to access the philosophical points they speak of within your own practice and life. Module: The Foundation of Practice Starts Tuesday, March 28th, 2017. 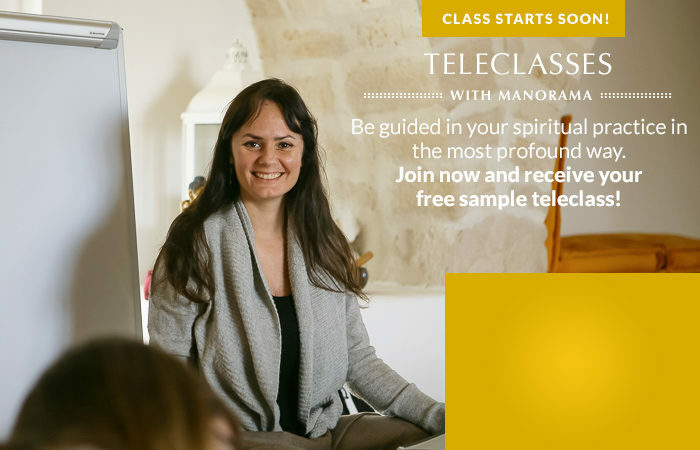 Join Manorama & friends for this teleclass series. Come away more confident in your yogic practice with actionable steps to apply these teachings in your own life. I’m interested!